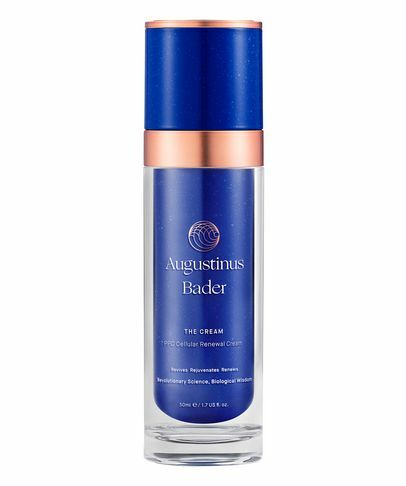 Developed by a world-leading expert in stem cell research, Professor Augustinus Bader has spent thirty years unlocking the body’s innate processes to self-heal. The result? Game-changing skin care that uses a unique, patented Trigger Factor Complex - TFC8 - to help visibly reduce the signs of ageing and damage caused by environmental stressors, and leave skin looking restored, regenerated and glowing.